Boiled Lollies in Large Apothecary Jar is a compelling corporate gift and should be a part of every marketing plan. 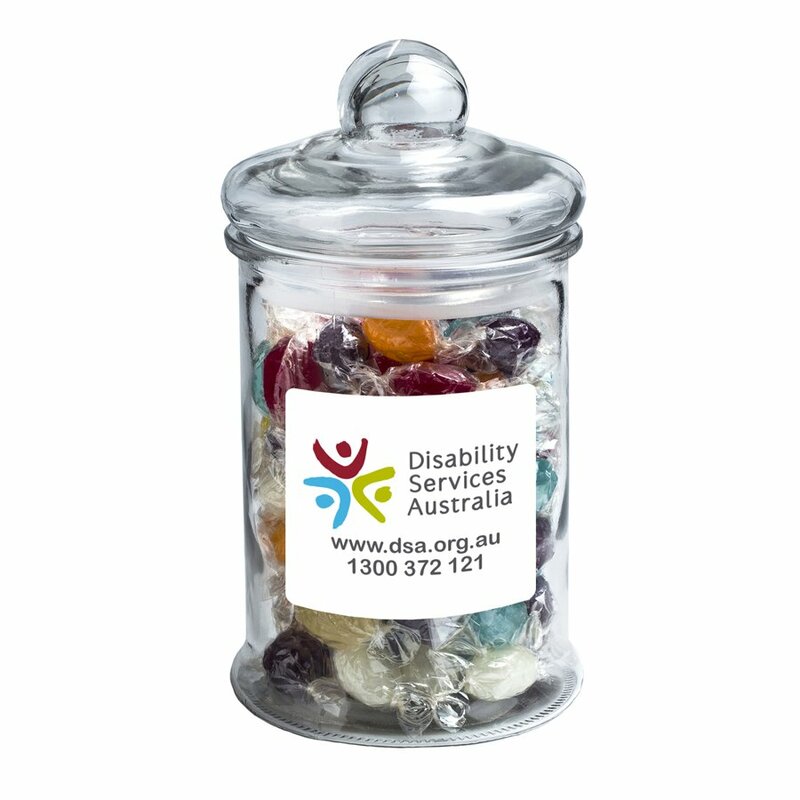 Our custom Boiled Lollies Large Apothecary Jar is a smart promotional product that you can use for your next marketing campaign. 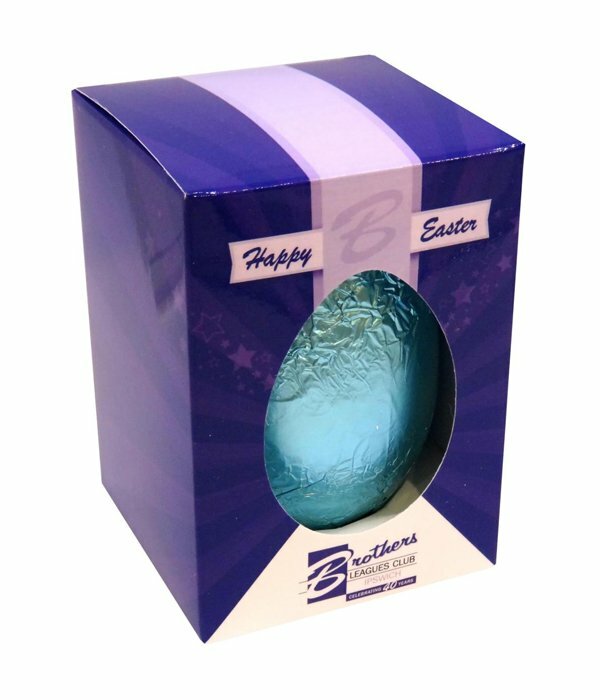 It’s packed with sweet lollies that will satisfy those who need an instant hit of sugar rush, while giving your company effective advertising that will surely give your brand some extra mileage in the market. The promotional boiled lollies large apothecary jar holds up to 700 grams of tasty sweets. That’s more than enough supply of candy for a medium sized gathering. Everybody needs to munch on something sweet every once in a while, and the personalized boiled lollies large apothecary jar is sure to become a staple in coffee breaks and company meetings. What’s also great about these jars is that they’re aesthetically pleasing. The apothecary design is very decorative and can liven up any work space, shelf, or cubicle. Once all the candies have been consumed, these jars can be re-purposed for other things. Use them to store paper clips, fasteners, pens, or maybe other sweets. 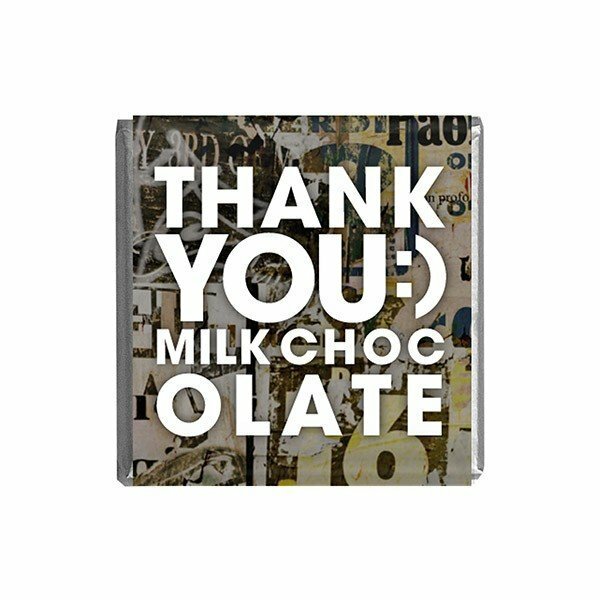 You can design a special message for specific people, a holiday greeting, or maybe your company logo, and have them printed on the jars. 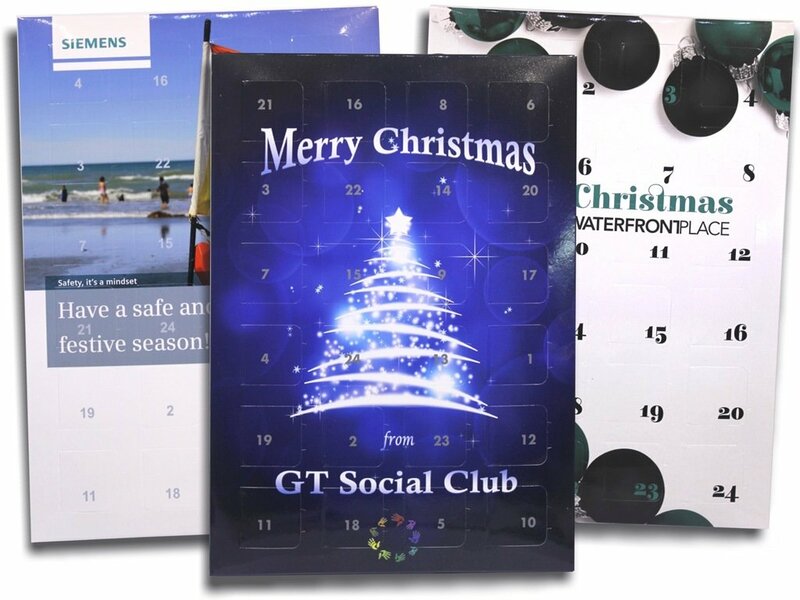 Once you have a design ready, send it over and we’re off to making you a rocking promotion. We can also package lollies in tins and buckets. Check out the branded Boiled Lollies in Round Acrylic Window Tin and the promotional Boiled Lollies in Medium Bucket for some examples. We guarantee that all products in our website are produced will the highest quality so you’ll always be the real winner. Need a unique marketing item? Our promotional Boiled Lollies Large Apothecary Jar is a striking addition to any advertising campaign! Is your brand child and baby friendly? Visit our Brushed Sports Twill Infants Bucket Hat and customizable hats for kids! Call us at 1300 008 300, or hit us up on our website for live chat in case you want to reach us. Our friendly customer service staff will be more than glad to assist you for any concerns or inquiries that you may have.